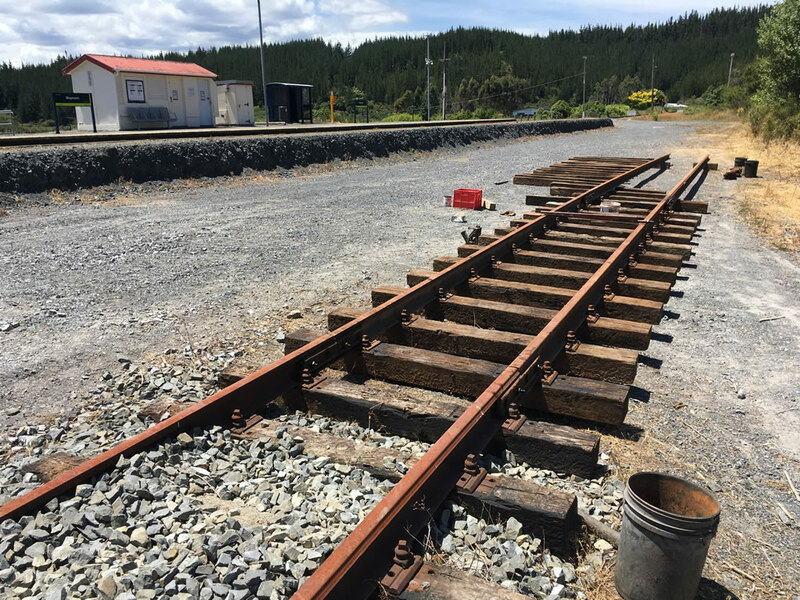 Trackset partly built on 23 December 2017, opposite Maymorn station. 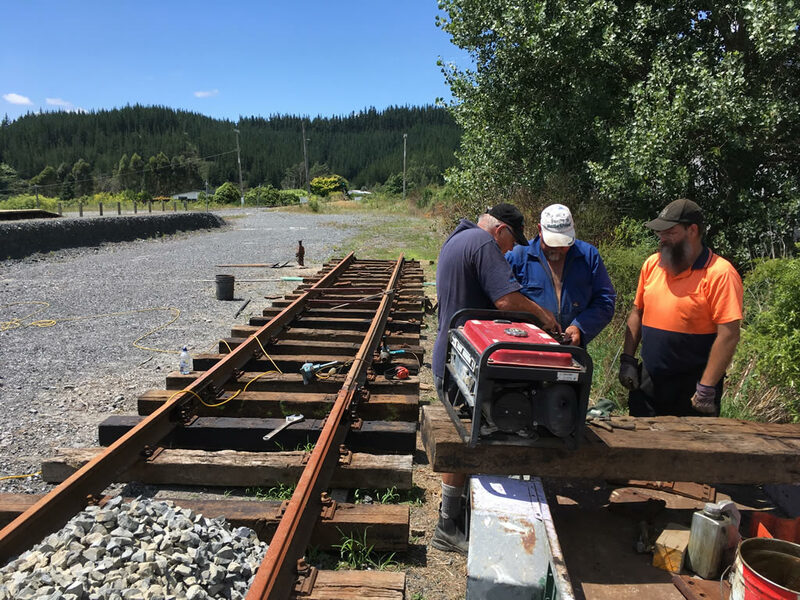 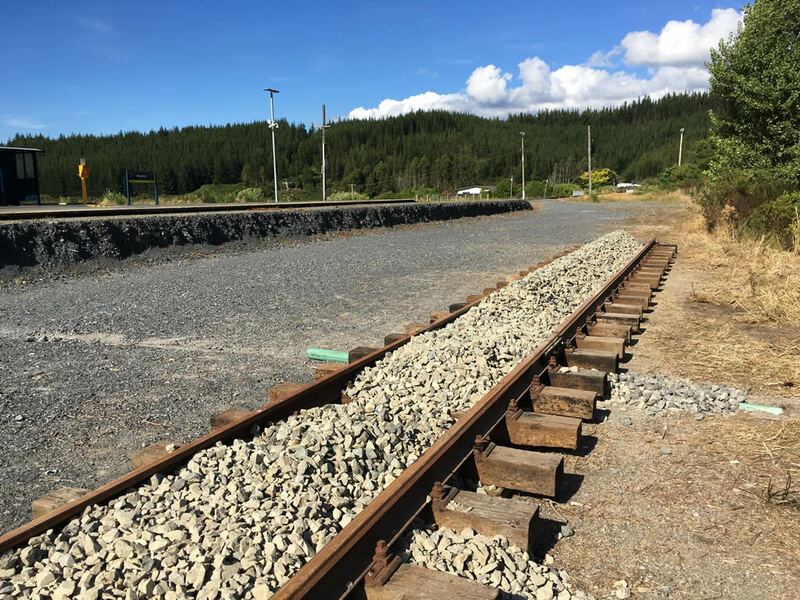 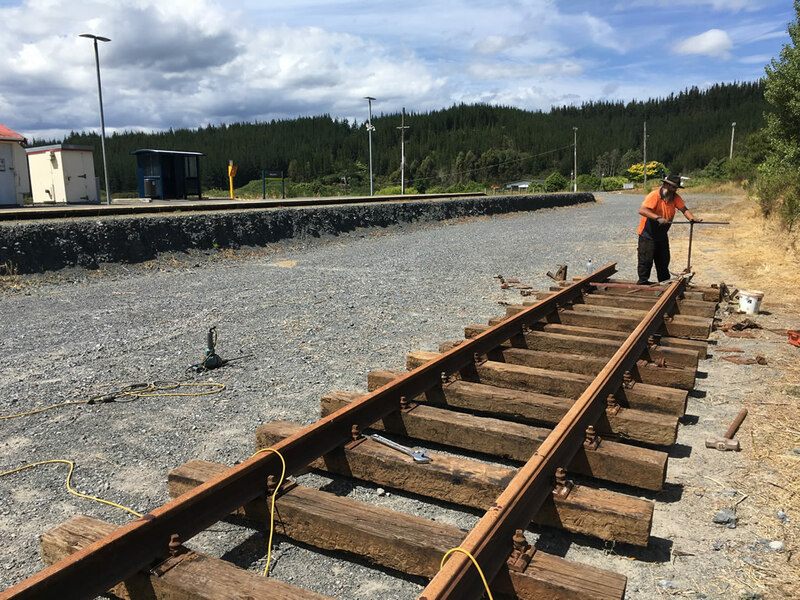 Ray fastening down last of the track screws, nearly ready for ballast. 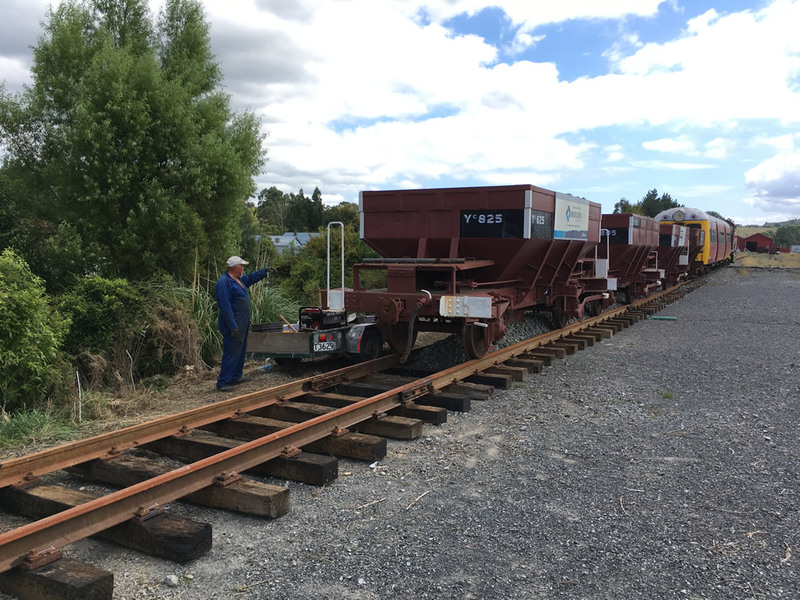 Ballast train at the rail head on 27 January 2018.